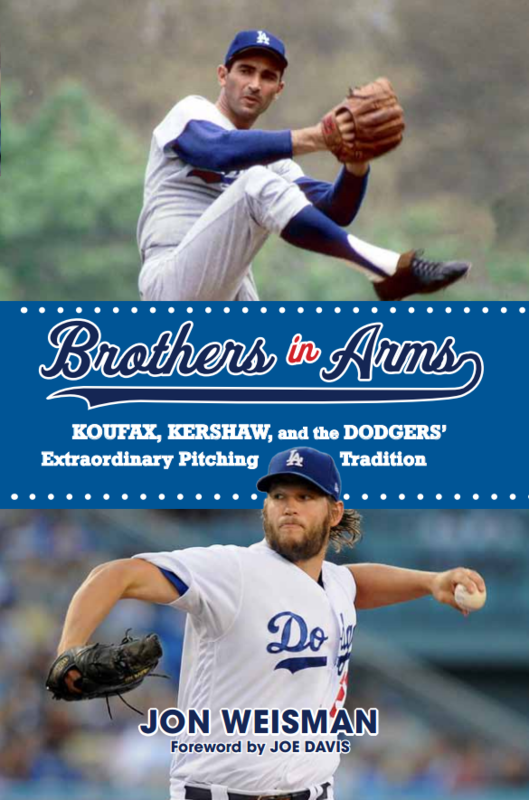 Back before I settled on the idea of writing Brothers in Arms: Koufax, Kershaw, and the Dodgers’ Extraordinary Pitching Tradition (pre-order now! ), I was toying with doing a biography on a single Dodger pitcher. And among my first choices were the two men who end up appearing together in “Part Five: El Toro and the Bulldog” … Fernando Valenzuela and Orel Hershiser. They are the iconic hurlers for the Dodgers from the 1980s, bridging the gap in Dodger pitching history between Hall of Fame righty Don Sutton and future Hall of Fame lefty Clayton Kershaw. On top of that, Valenzuela and Hershiser have more in common than people might realize. Though they came from different backgrounds, their journeys to Dodger Stadium each score high in improbability. 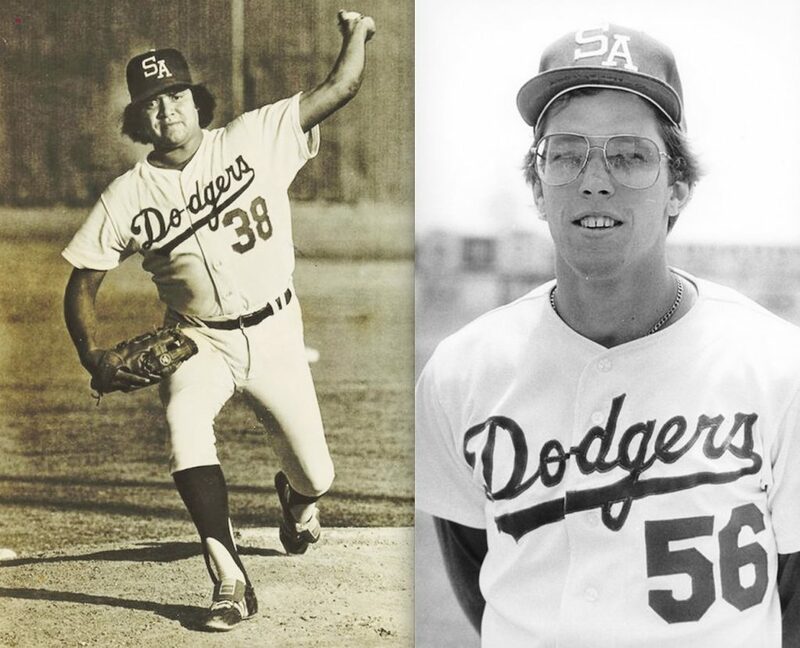 Teammates at Double-A San Antonio in 1979, they reached the majors three years apart, Valenzuela in 1980, Hershiser in 1983, though Hershiser told me he knew he shouldn’t worry about how fast Valenzuela was developing. “I never felt like I was competing with Fernando. I thought, ‘Wow, what a talented guy with this great ability to locate the ball inside and out, with his ability to throw the screwball that Bobby Castillo taught him, with his ability to throw a breaking ball. Tremendous poise, tremendous location, tremendous movement.’ But I never felt like I could beat Fernando, because he’s left-handed and he’s got a screwball. Valenzuela’s chapter, of course, revisits the glory of his supersonic arrival in Los Angeles, as well as his enduring legacy. In pursuit of trying to convey what it was like to be inside that maelstrom, I spoke not only with Valenzuela but several who were in his orbit, including his primary catcher, Mike Scioscia. The two men are jewels in the Dodger pitching tradition, and I hope you find their pages inside Brothers in Arms sparkle.